Thanks for considering Bloks Design! 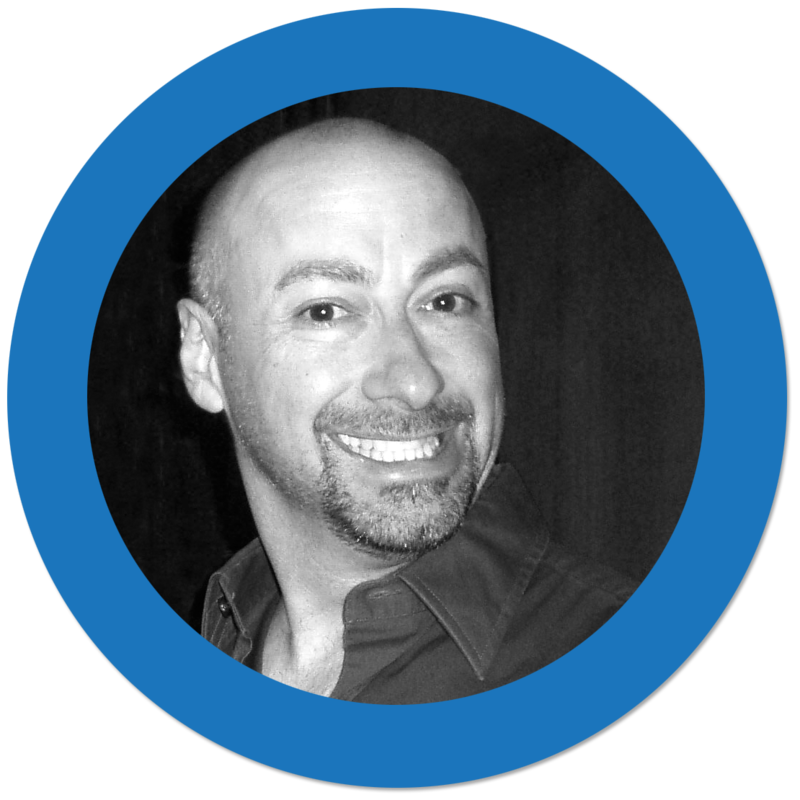 I’m Carl Clark, a designer, web developer, and all around tech guy with 20 years of experience in design, marketing, web development, and IT management. I’m passionate about design not just for appearance, but for the experience a design can give to the end user, for the way it makes things fun and a joy to use. I’ll confess to being a bit of a geek and I love learning and working with code almost as much as creating site designs and logos that thrill my clients. There is a lot of satisfaction in solving those puzzles that make the design work for the user. I’m experienced in HTML, CSS, and JQuery for front-end development, and content management systems including WordPress, Drupal, and Shopify. I also work with PHP and SQL databases to provide back-end functionality to websites. My tech love is not limited to design and code. Building computers from parts, installing networks, wiring patch panels, and planning networks can be every bit as awesome as designing a fantastic new logo! Being knowledgeable in troubleshooting, installing, and building computers, removing viruses, setting up new gadgets, and keeping systems running comes in handy when the gear you depend on decides to take an unplanned vacation. Not from Missoula, Montana or Denver, Colorado and have no plans to visit? No problem! With clients and teams spread from Maine to Oregon I have plenty of experience working on projects through webinar and conference calls. I am just as happy to work with you on your project remotely as I would be if we could meet in the same room. Contact me and let me know how I can help you with your project!